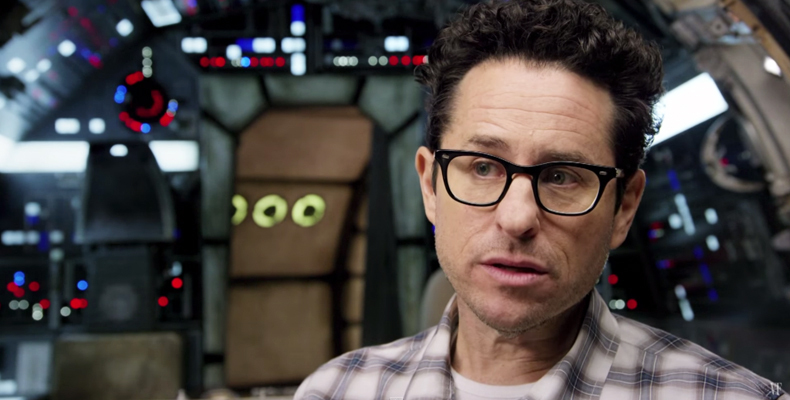 Director J.J. Abrams commemorated the first day of filming for the final movie in the Skywalker saga, ‘Star Wars: Episode IX’ with a photo from the set. It is pretty hard to tell what’s happening in the background of the blurry picture, but it looks like John Boyega’s character, Finn is in the cockpit of the Millennium Falcon with someone, perhaps Chewbacca? Abrams, who directed ‘Star Wars: The Force Awakens’ is taking over the helm after Lucasfilm and initial director Colin Trevorrow parted ways. In the tweet, Abrams also thanked George Lucas and Rian Johnson, who directed ‘The Last Jedi’. Last week, it was revealed that Carrie Fisher will appear in the upcoming movie, via unreleased footage from ‘The Force Awakens’. Returning to the galaxy far far away are Daisy Ridley, John Boyega, Oscar Isaac, Mark Hamill, Adam Driver, Lupita Nyong’o, Domhnall Gleeson, Kelly Marie Tran, Joonas Suotamo and Billie Lourd. The Meg - 5 Pairs of Preview Screening Tickets to be won!